IRIS was born as a project thesis at the Universidad Tecnológica de Pereira (Colombia) from three Computer Science students (María Fernanda Zúñiga-Zabala, John Alexis Guerra-Gómez and Felipe Restrepo-Calle) under the guidance of Prof. Jaime Hernandez. 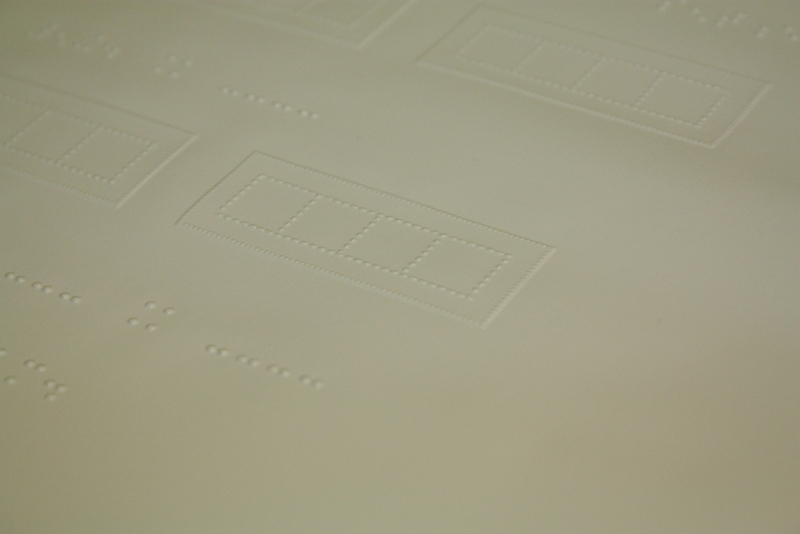 Due to the scope of the project it was decided to develop a functional prototype, because there was neither economic resources nor the technology to develop a commercial product. 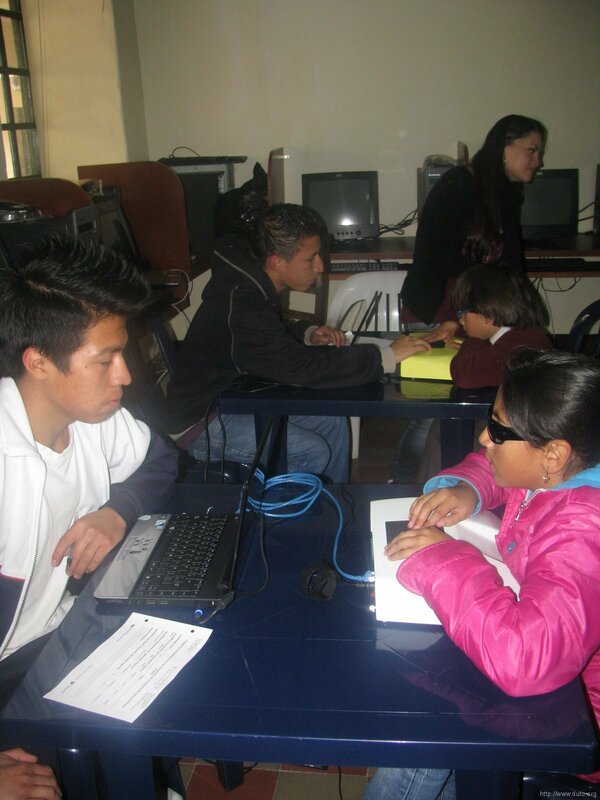 The creators got the Computer Science degree with the functional prototype of the IRIS Project, obtaining as a note of the work mention Laureate degree at the University “Tecnológica de Pereira”. 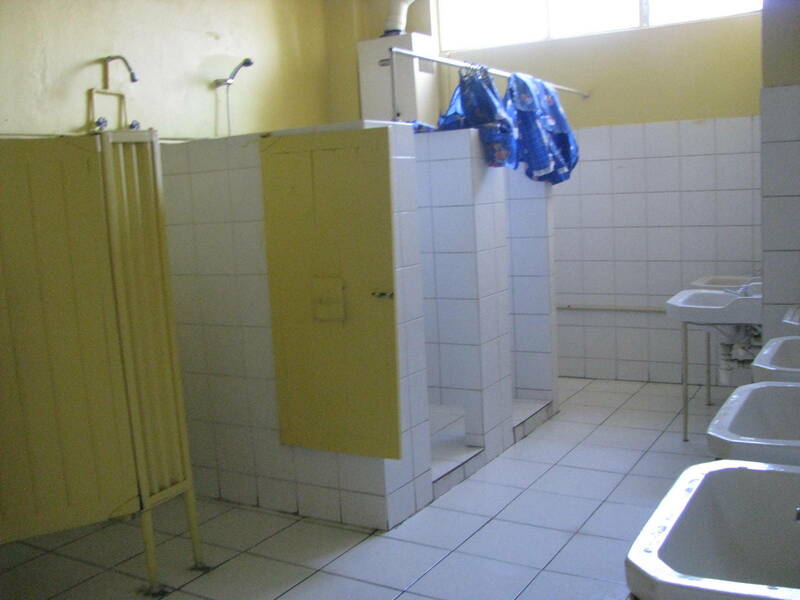 In December 2004, it was decided to continue working on “IRIS Project” through an initiative undertaken in the Software Technology Park of Pereira “ParqueSoft Pereira”, which gave rise to the company DUTO. 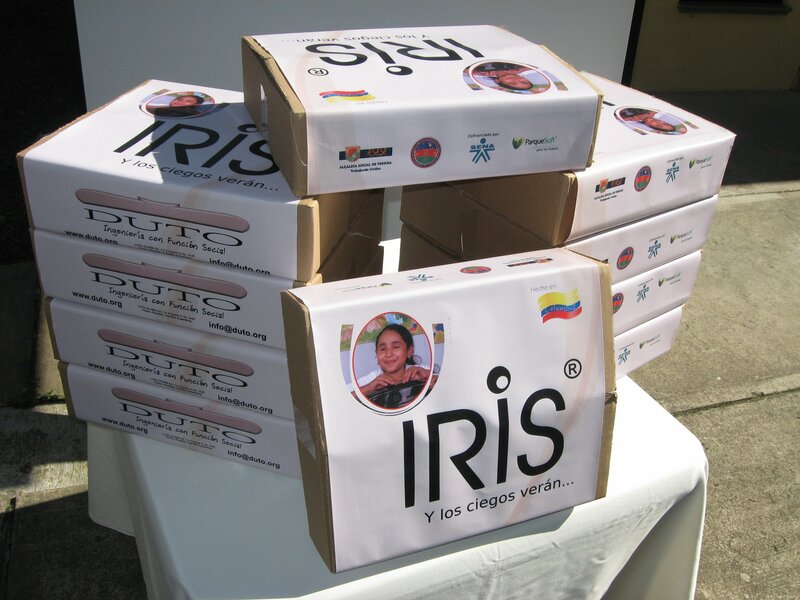 DUTO gets to participate in conferences and fairs in Colombia, by raising awareness of the IRIS project, in addition to the dissemination of the project in local, national and international press. Publication of a scientific article about Project IRIS indexed in the journal Scientia Thecnica Year XI No. 29. First place in the call SENA LAW 344, resulting in the execution of a business plan, financed with 50% SENA resources and 50% of DUTO to develop a commercial prototype of IRIS Project. José Alfredo Villegas-Jaramillo joined the team, a graduate of Electronic Engineering from Pontificia Universidad Javeriana in the city of Cali (Valle, Colombia), which was ideal for the business needs, in terms of hardware. DUTO was selected to represent Risaralda in the nationwide contest BBP (Best Business Plan) of the Junior Chamber International (JCI). III finalist for the National Business Plans and Business Contest “Believe in Colombia, Create Business” category of innovation – creative industries, organized by the Ministry of Commerce, Industry and Tourism. 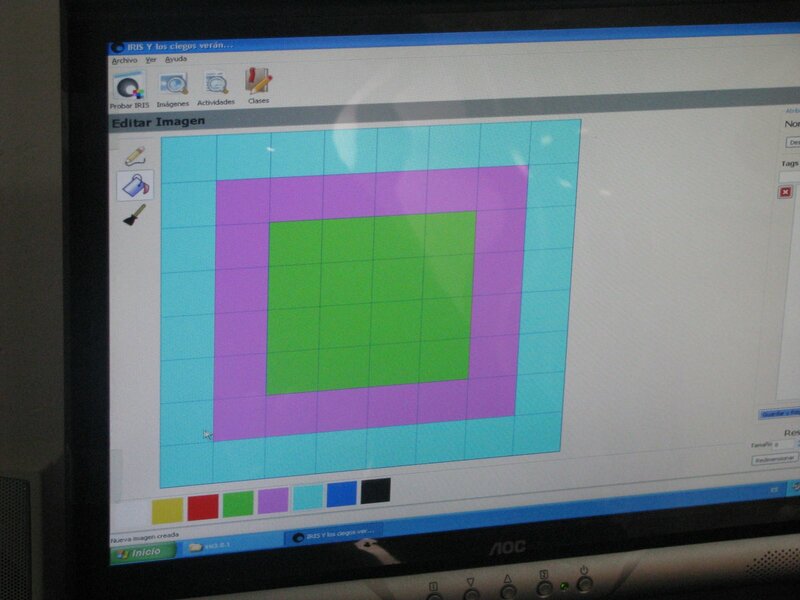 Development of a prototype improvement on the original version. Engineer Walter Patiño Warstki joined the team as a strategic decision to strengthen the project portfolio of the company with a person of great vision and business and technology, extensive experience in managing technology projects. Winners of the international social initiatives called Change Agents, organized by MTV Latino and the Inter-American Development Bank IDB Youth. Through this award DUTO won a recording of a special which was published on channel MTV, plus an incentive received by the foundation ASHOKA. 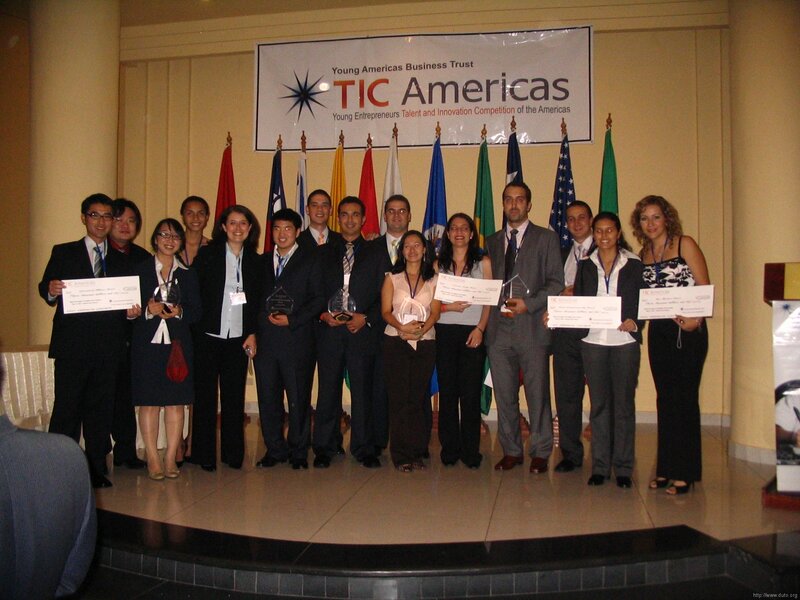 2007 TIC Americas winner held in Panama City, 790 projects submitted from throughout the Americas, one of 32 business finalists business plans and winner in the Social Entrepreneurship category. 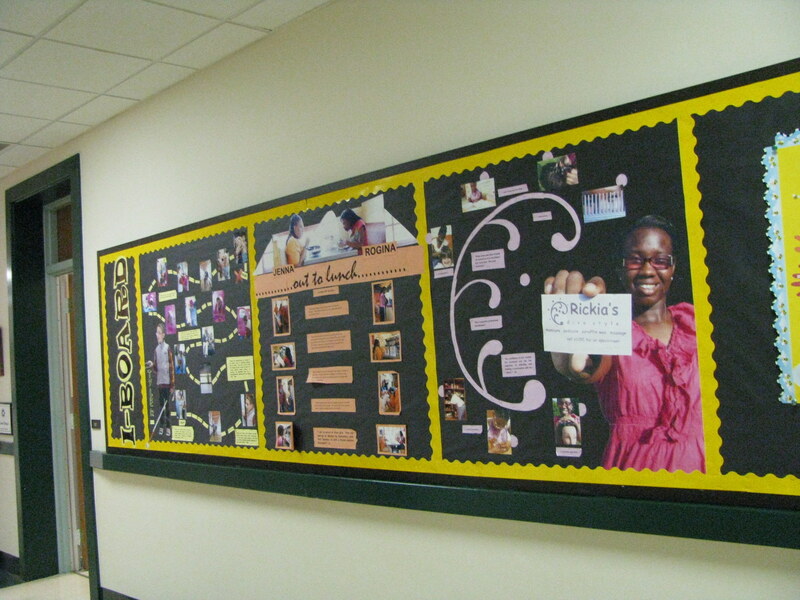 May 31, 2007 (TIC Americas web site). Development of educational guidelines of the project through the collaboration of two experts teachers in “Tiflología” and “Psiconeuropedagogia”. Honored by the mayor of Pereira with the highest honor that the city delivers the Grand Cross of the Founders in the grade of Officer in the 144 birthday of the city. Honored by the Governor of Risaralda with the Order of Merit Management. Honored with a special mention award in the 100% Colombian, from the Laguna 100% Colombiano organization. One of the 100 winners of the Global Young Social Entrepreneur’s Competition. Held under the GKP3 in Malaysia. Winners of business plans BiD Challenge Colombia, among 309 projects submitted in the country. Representatives of the country in the international version of the BiD Challenge competition in Holland in December 2007. 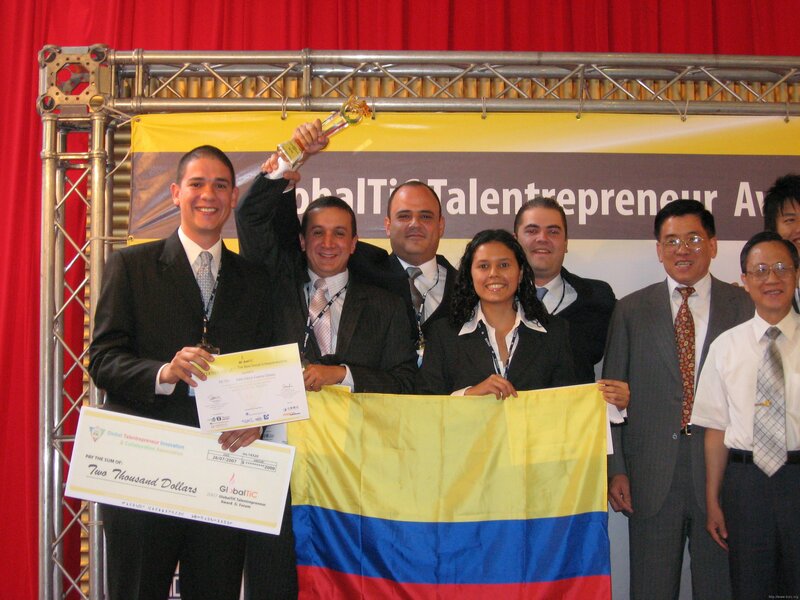 Winners of the most important business plan competition in Colombia – VENTURES – General category and Major Exporter Potential 2007. Invited to Participate in the General Assembly of Governors of the Inter-American Development Bank in Miami, one of the Agents of Change initiative by the American Youth and MTV. Finalists in the StockHolm Challenge Award 2008 held from May 22 to 19 in Sweden. 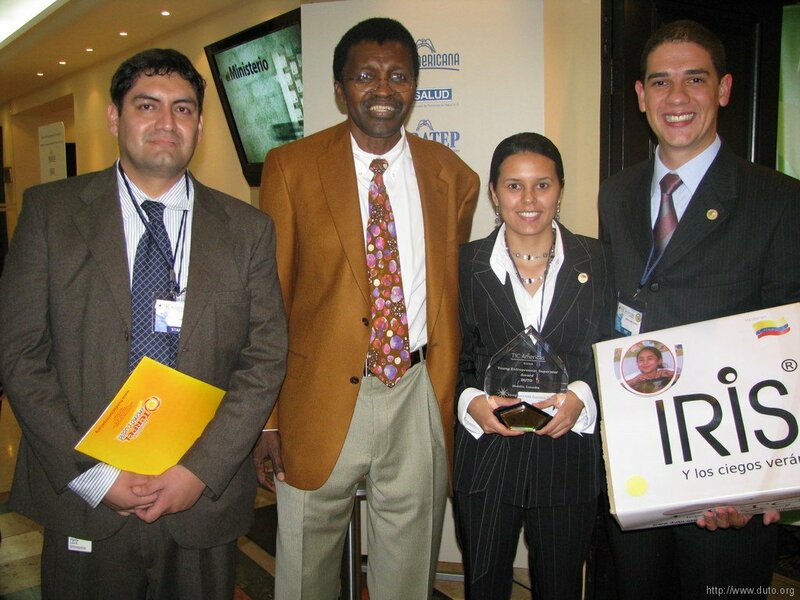 Honored with the 2008 TIC Americas Young Entrepreneur Superstar Award, in Medellin, Colombia, May 29, 2008, by the Young Americas Business Trust YABT.